Eric C. will give a talk on Type VI secretion for the Microbiology PhD program at the Federal University of Rio (Brazil). (Invited by Leticia Lery). Eric C. will give a talk on Type VI secretion at the Departamento de Microbiologia of the University of Sao Paulo (Brazil) (Invitation by Chuck Farah and Cristina Alvarez Martinez. Eric C. will present recent lab works at the Brazilian/French br.BIO.fr meeting, and the satellite RIO International School of Structural Biology. Eric C. will present recent work on T6SS at the Current Trends in Medicine workshop on “Contribution of Bacterial injection systems in human diseases” in Baeza (Spain). 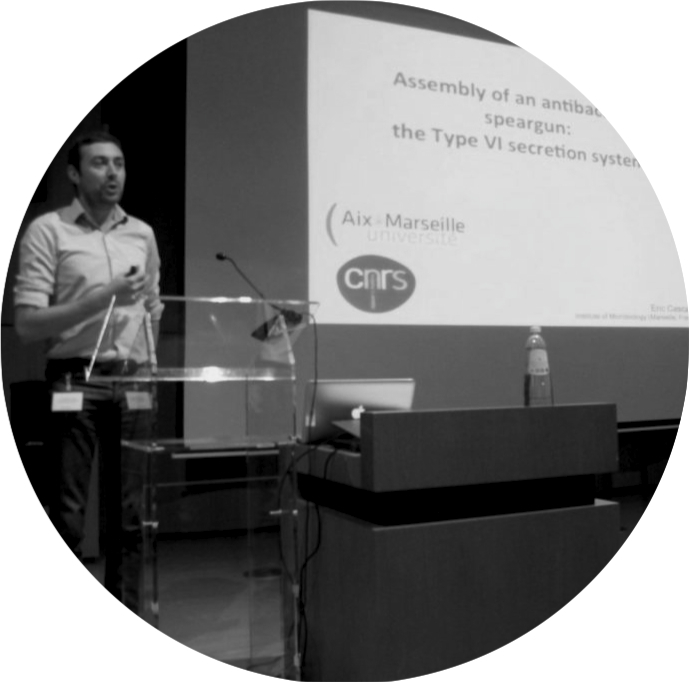 Eric C. will give a talk on Type VI secretion at the Université Libre de Bruxelles (Belgium). (Invited by Laurence Van Melderen). Eric C. will present recent works from the lab at the meeting of the Collaborative Research Center (SFB766) on Bacterial Cell Envelope (Tuebingen, Germany). TagA helps T6SS to hold their fire. 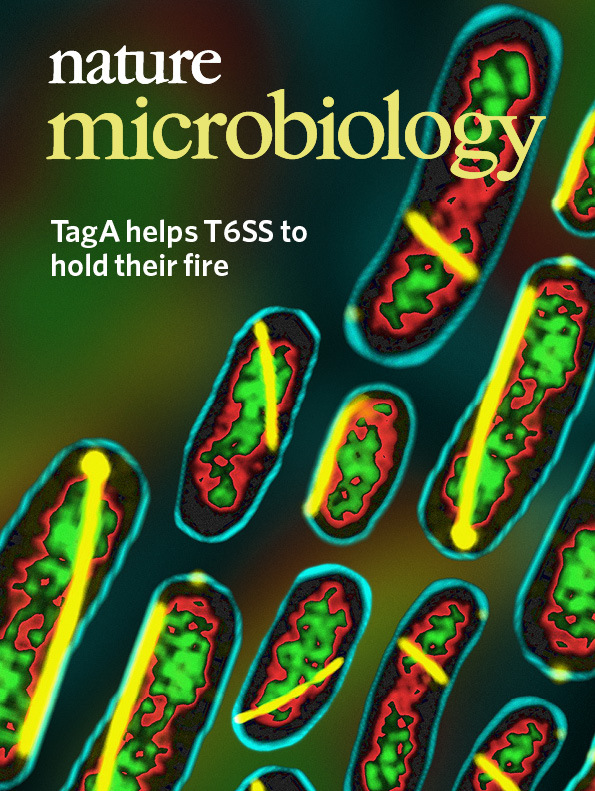 Our work makes the cover of the Nature Microbiology November 2018 issue. The work of the lab has been highlighted in the Mathieu Vidard’s chronicle (l’édito carré) at the France Inter radio broadcast “Game of Thrones chez les bactéries” !! Ryan presented his summer work at the 2018 Laidlaw scholars event, hold at the Sheldonian Theater in Oxford. Yoann gave a presentation of his work at the ETMM2018 and received the award for the best talk. Congrats !! Group picture at the ETMM2018. 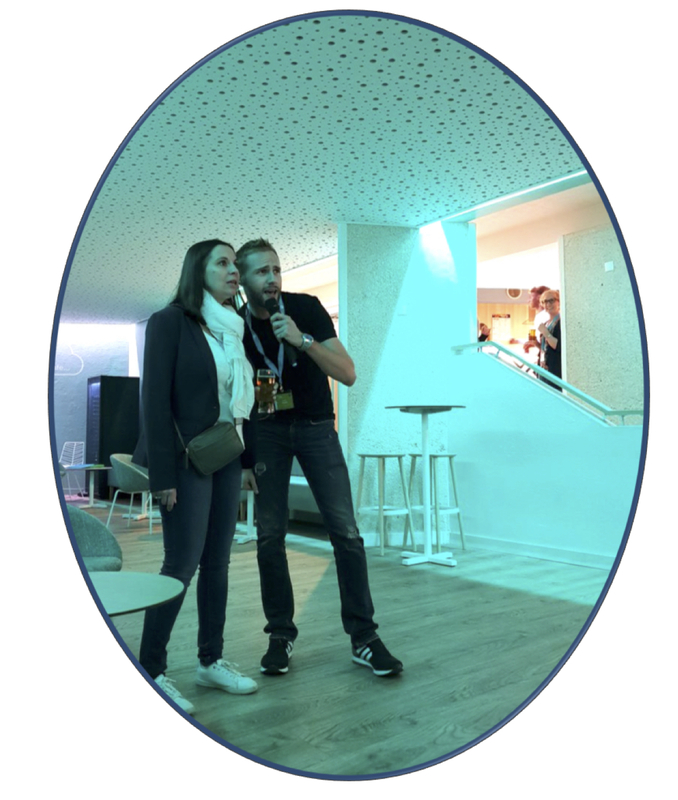 Laure and Yoann demonstrating unexpected talent during the Karaoke session at ETMM2018 !! 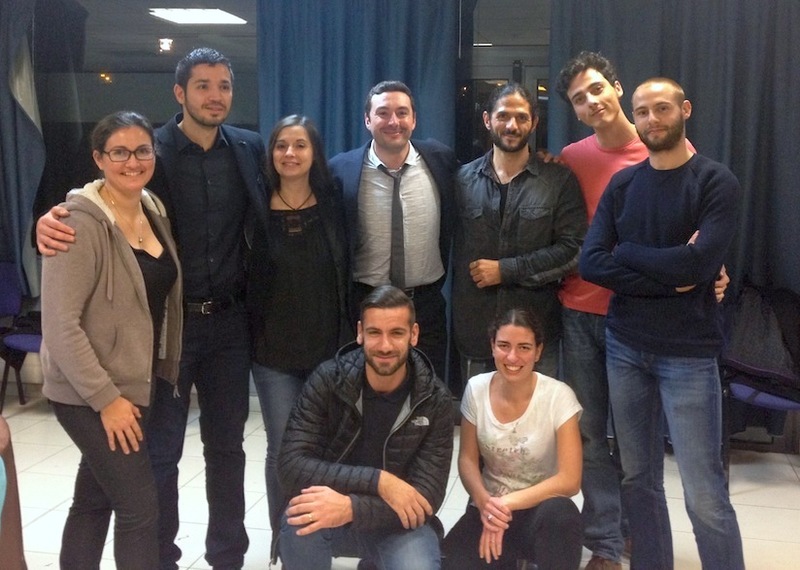 Laure, Thierry, Maialène, Maxence, Ignacio, Yassine, Yoann and Eric C. participated to the Thematic School of Molecular Microbiology (Carry-le-Rouet, France). Ignacio and Eric C. presented the work on T9SS and T6SS at the EMBO & FEMS “Bacterial Protein Export” meeting in Leuven (Belgium). The identification of the T6SS latch is featured on the CNRS webpage. Maxence and Yoann participated to the 84th Harden conference on single-molecule bacteriology (Oxford, UK). Eric D. participated to the ESCMID Conference on Drug Development (Lisbon, Portugal). Thank you the ANR for funding two of our projects on Type VI secretion effectors and membrane complex ! Congratulations Laure and Eric D. !! Congratulations to Nicolas for his Ph.D defense ! Great work !! Welcome to Etienne who joined the lab as engineer for 3 years ! 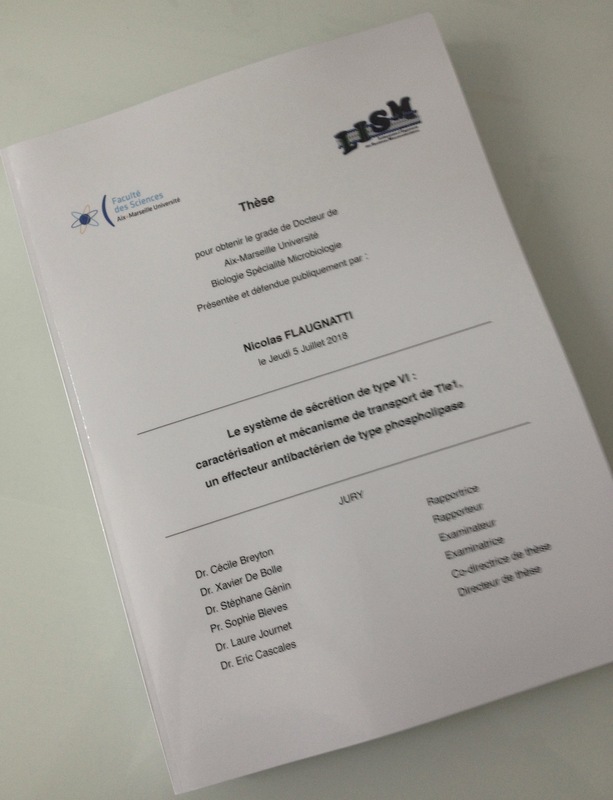 Congratulations to Maxence who was awarded a Fondation pour la Recherche Médicale 4th year fellowship to pursue his work on T9SS ! Thank you the FRM for supporting us ! Ignacio and Yassine gave talks to present their works at the JSM3 meeting. 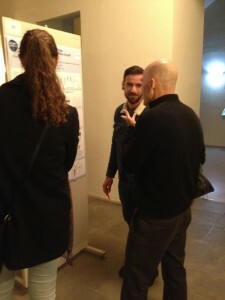 Maxence and Yoann presented a poster. Yoann was awarded the best poster presentation, and Yassine the best “striptease” (no video for Yassine striptease, sorry !!). 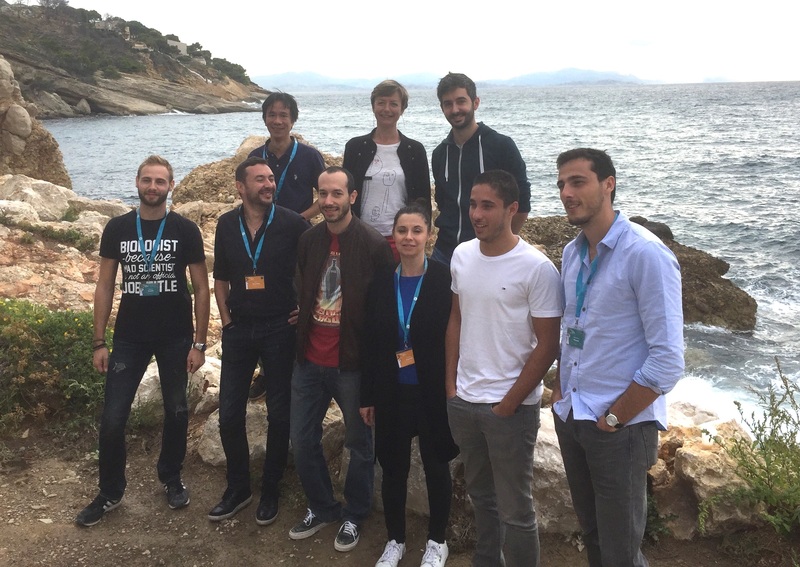 The award picture also features Pierre from Stéphane Canaan’s lab, who won the best oral presentation. The fifth baby of the lab ! Congratulations Nicolas for your dissertation manuscript ! The team has been awarded the “Equipe 2018” label from the Fondation pour la Recherche Médicale. Thank you to all the generous funders ! Please make a donation to the FRM ! 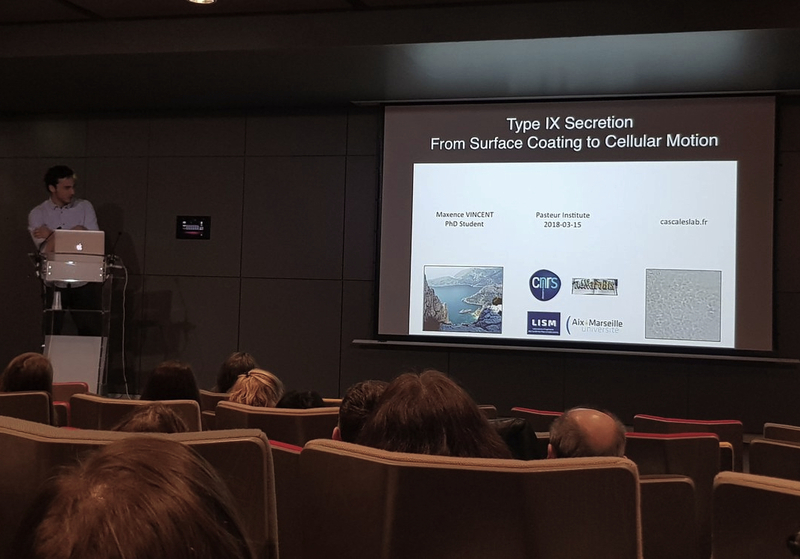 Maxence presented his work at the Bacterial membrane symposium at the Institut Pasteur (Paris, France). Well done ! 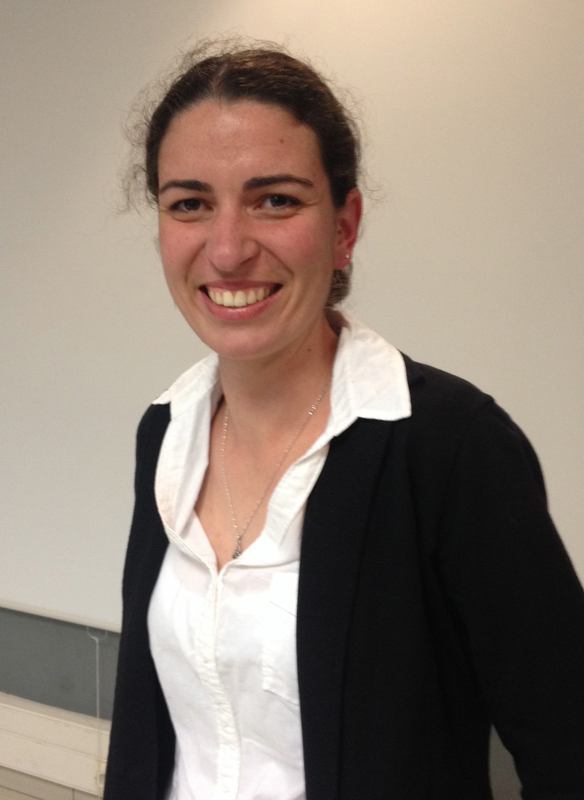 Happy to host Giuseppina Mariano from the Sarah Coulthurst‘s lab ! Great work to identify new players for T6SS effector activation ! 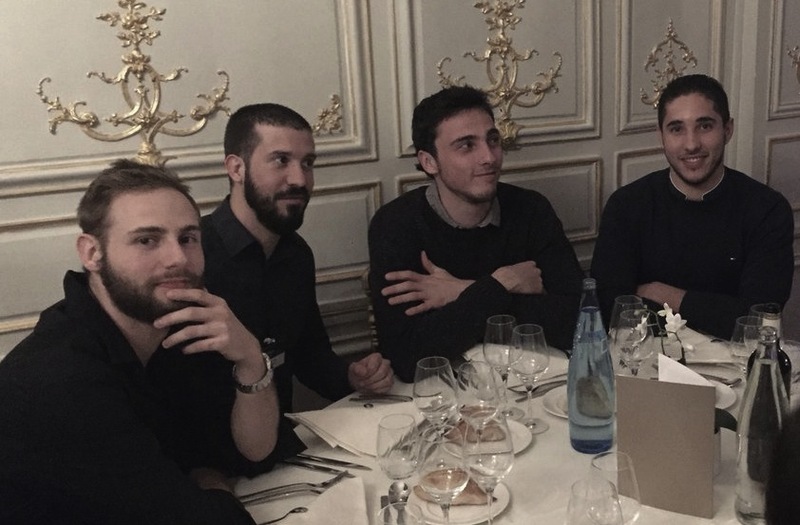 Maxence, Yassine and Yoann participated to the “Challenges and new concepts on antibiotic research” at the Pasteur Institute (Paris, France). From left to right: Yoann, Maxime (from Sophie Bleves’s lab), Maxence and Yassine. Happy to host Dukas Jurenas from the laboratory of Laurence van Melderen (Brussels, Belgium) ! Great work on toxin-antitoxin systems ! 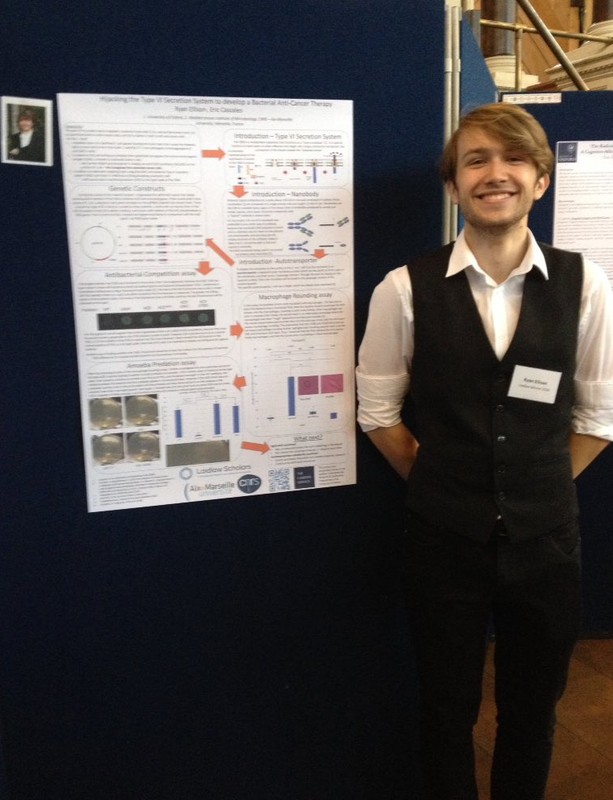 Ryan Ellison, an undergraduate student from Exeter College of Oxford University was awarded a Laidlaw scholarship to develop a summer project in our lab ! Congrats Ryan !! Eric C. gave a seminar at the Max Planck Institute for terrestrial biology in Marburg (Germany). Welcome to the two Master students ! Camille will work with Eric D. in collaboration with Françoise Guerlesquin and Jean-Pierre Duneau from the LISM. Stéphane will work with Laure. Congratulations to Laureen for the defense of her thesis ! Eric C. gave a lecture on “Guerres Intestines” at the Collège de France (Paris). 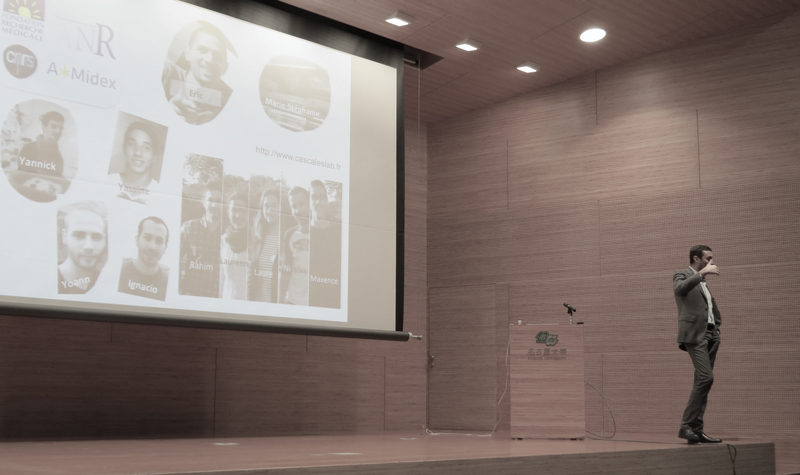 Eric C. gave a plenary lecture at the Japanese IGER International symposium on cell surfaces (Nagoya). 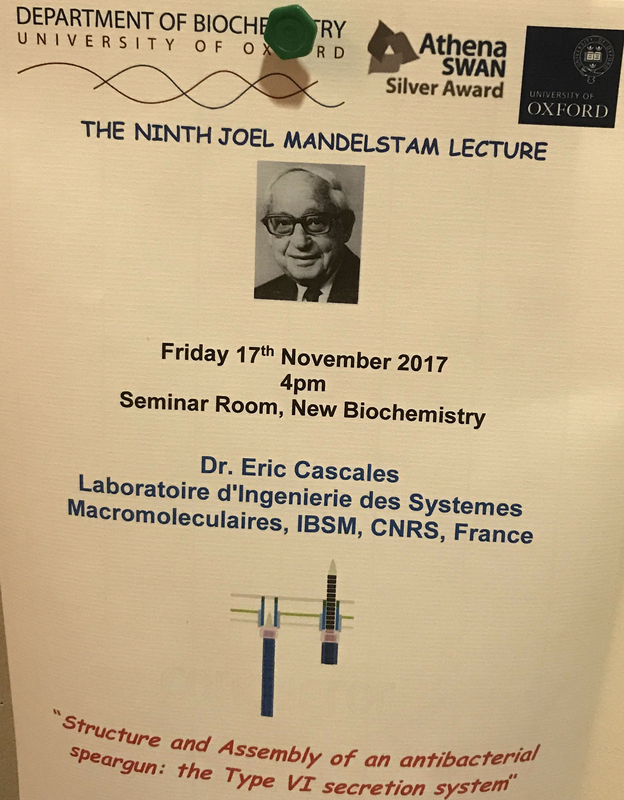 Eric C. gave the 9th Joel Mandelstam lecture at the University of Oxford (UK). Happy to host a new post-doc in the lab ! Welcome Victoria. And thank you the generous funders of Espoir contre la Mucoviscidose for funding Victoria’s work ! Please make donation to the association ! 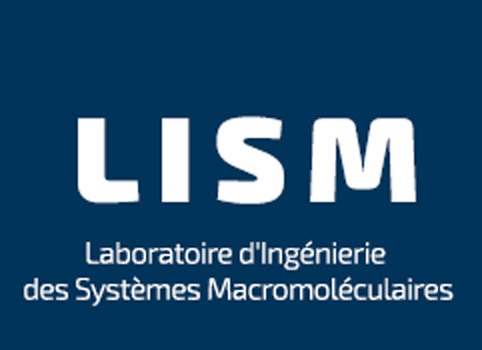 Thank you the AMIDEX (Initiative of Excellence from Aix-Marseille Université) to fund our project on the assembly of the Type IX secretion system ! Eric C. gave a plenary lecture at the Belgium Society for Microbiology. Here it is: the fourth baby in the lab ! Congrats Laureen for your dissertation manuscript ! We are happy to have Maïalène and Thierry joining the lab ! Thank you the ANR for funding our new project (T6-PLATFORM) on the assembly of the Type VI secretion system ! It is out !!! 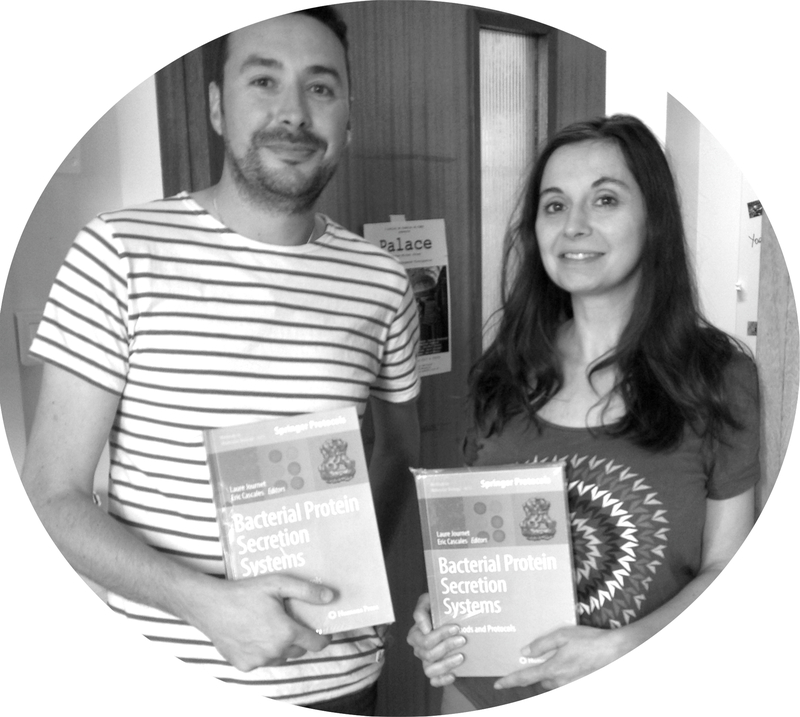 Laure and Eric C. edited the Methods in Molecular Biology book on “Bacterial protein secretion systems” that includes 36 method chapters to study secretion systems (and other multiprotein machines) ! Maxence and Yassine presented posters at the EMBO Symposium “New Approaches and Concepts in Microbiology“, Heidelberg (Germany). The work on the TssK structure and its role in docking the baseplate to the membrane complex is featured on the CNRS website. 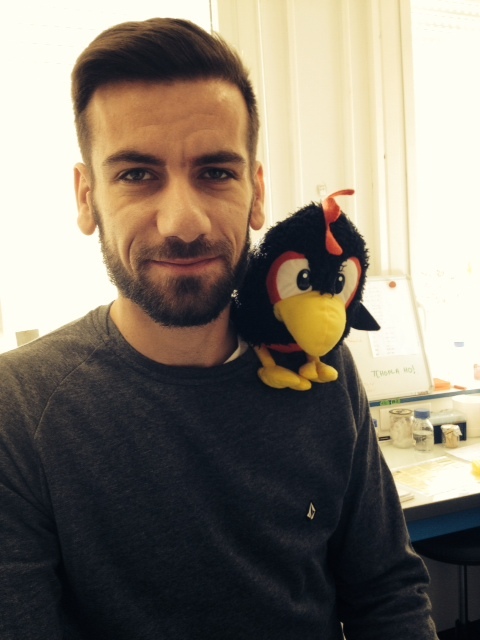 Congratulations to Yoann who obtained a fellowship to continue his work as a Ph.D student ! 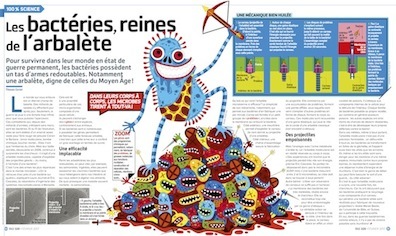 The lab participated to a popularization article on the T6SS for a french magazine for kids “Science et Vie Junior” ! Eric D. gave a talk at the Soleil Users Meeting (SUM 2017), Soleil Synchrotron (France). 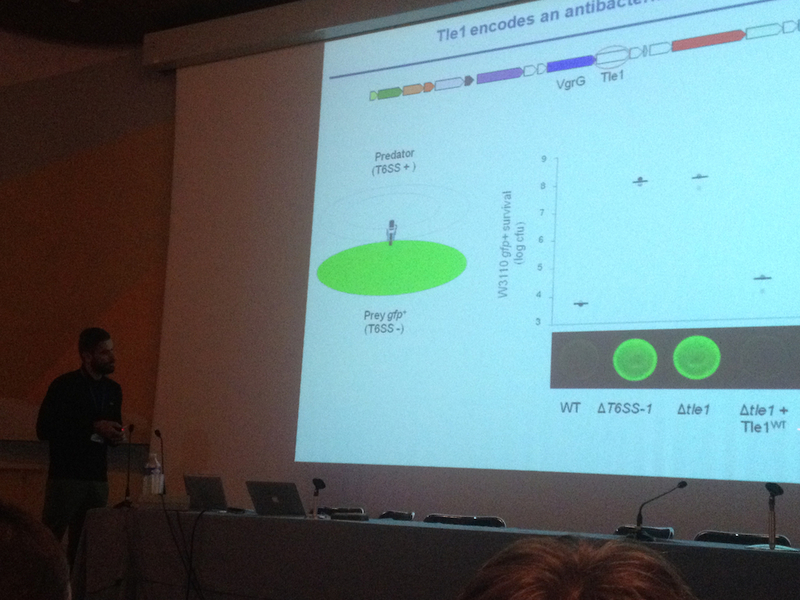 Nicolas presented his work on T6SS effector at the EMBO Conference on ‘Bacterial morphogenesis, survival and virulence’. Kerala (India). Laure and Eric C. represented the lab at the Zing Conference on Protein Transport and Translocation (Tampa, USA). Eric C. gave plenary lectures at the 3rd French-Brazilian Symposium on Biosciences “br.BIO.fr” (November 07th) and V Latin American Protein Society meeting (November 08-09). Rio de Janeiro (Brazil). 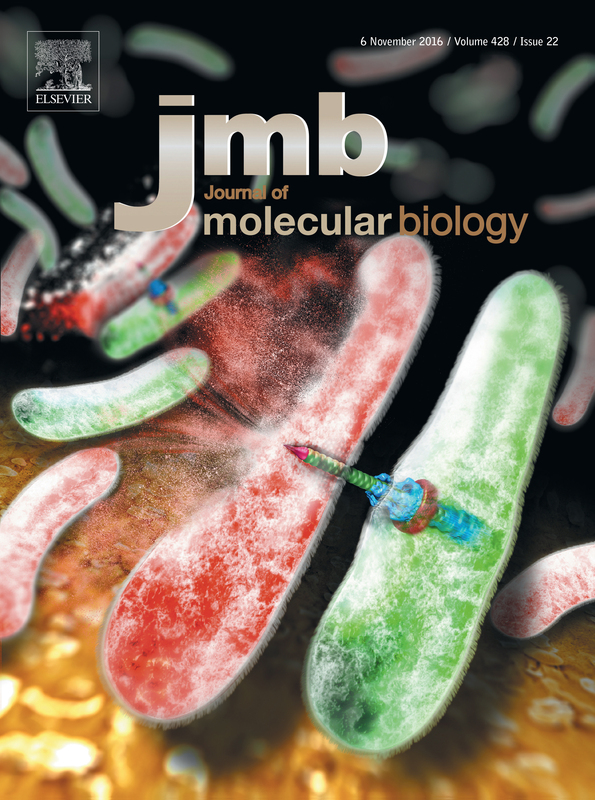 Very proud of having the T6SS on the Cover of the 2016 November issue of J Mol Biol ! Read our back-to-back papers in the issue and download the Cover ! Our work in collaboration with Thibault Sana in the group of Denise Monack on the role of the T6SS during Salmonella infection is featured on the CNRS website. 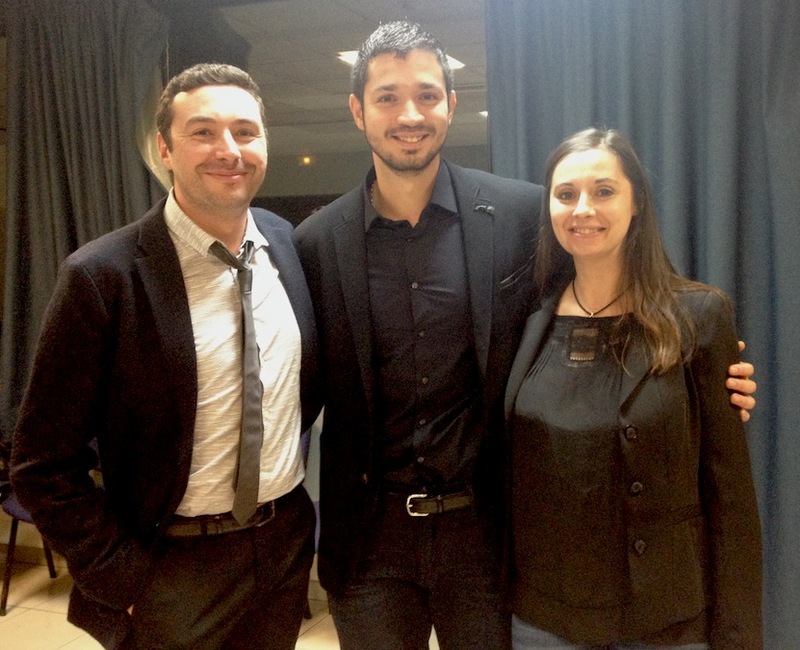 Rahim is awarded the best 2015 thesis from the Aix-Marseille Université ! 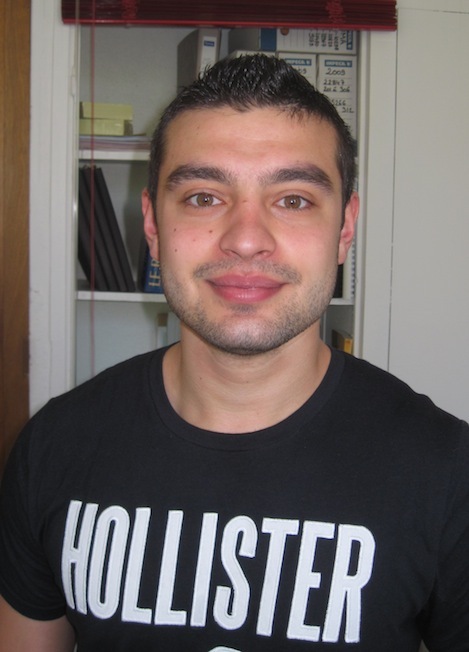 Congratulations to Yassine who obtained a Ph.D fellowship to join the group ! Rahim received the Dina Surdin Award from the French Society for Biochemistry and Molecular Biology (SFBBM). 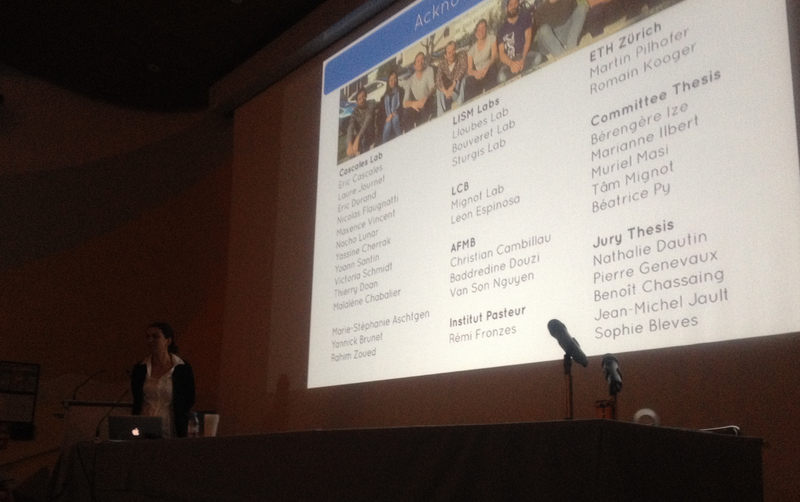 Rahim presented his Ph.D work in the plenary room of the French National Academy of Science. from the group of Annabelle Merieau at the University of Evreux / Rouen. 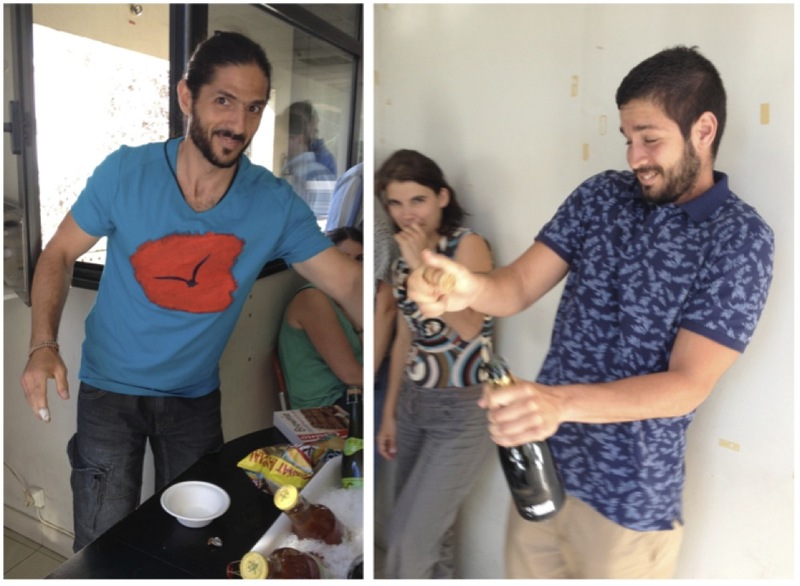 Eric D. was hired as a “Chargé de Recherche” at the INSERM Waaaooouuuu !! Nicolas presented his work on the T6SS-secreted phospholipase at the JSM3 meeting. 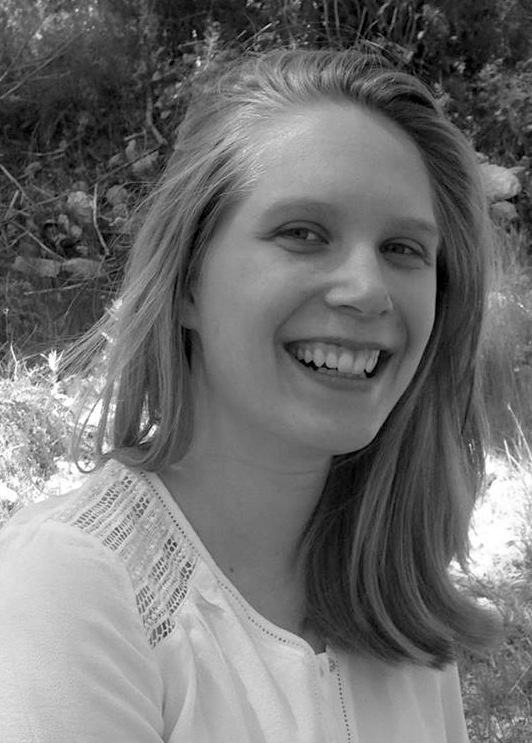 Laureen obtained a 4th year Ph.D fellowship from the Fondation pour la Recherche Médicale ! Rahim received the Bettencourt-Schueller Award for his Ph.D work ! Congrats again !! Our work on the T6SS tail assembly regulation by TssA is featured on the CNRS website. Rahim and Eric celebrate their TssA paper in Nature ! 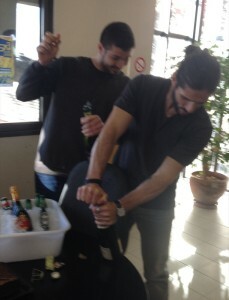 Champagne ! Nicolas describes the poison he identified at the extremity of the spike, at the Huffington Post: ma thèse en deux minutes. Rahim has an article in the newspaper “Var matin” ! Congrats Eric D. for the ESCMID research grant ! Maxence left for a 5-week stay in Margaret Duncan’s laboratory (Forsyth Institute, Boston, USA). Laure, Laureen and Maxence were at the Royal Society ‘New bacteriology‘ meeting. London, UK. Congrats to Dr. Zoued ! Great PhD defense ! Congratulations to Rahim for the SFBBM (French Society for Biochemistry and Molecular Biology) award of the best article of the month (for the TssJLM membrane complex Nature paper) ! Nicolas and Eric C. were at the ‘Adaptation and Communication of Bacterial Pathogens’ workshop (Universidad International de Andalucia, Baeza, Spain). Nicolas presented a poster (here with David Low, UCSB). 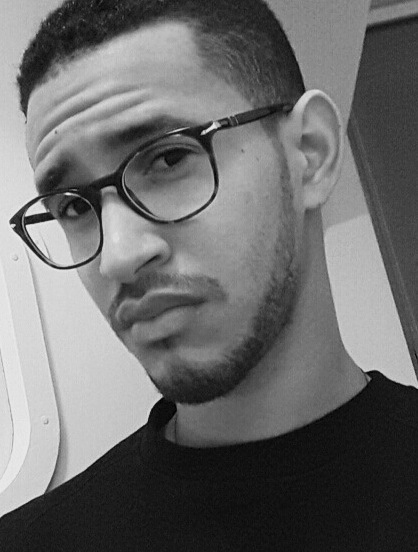 Rahim talks about his thesis, at the Huffington Post: ma thèse en deux minutes ! Press release : our work on the T6SS is featured in Arte Future. Our work on the TssJLM membrane complex is featured on the CNRS website. Our work on the TssJLM membrane complex is featured in Nature Reviews in Microbiology. Marie-Stéphanie hired as Faculty Member at the University of Brest ! Best wishes ! Proud of our Alumni ! Eric D. and Rahim celebrate their article in Nature ! Our paper on the assembly and structure of the T6SS membrane complex is now online on the Nature website ! Congratulations to Maxence for his Master 2 diploma and the thesis fellowship ! 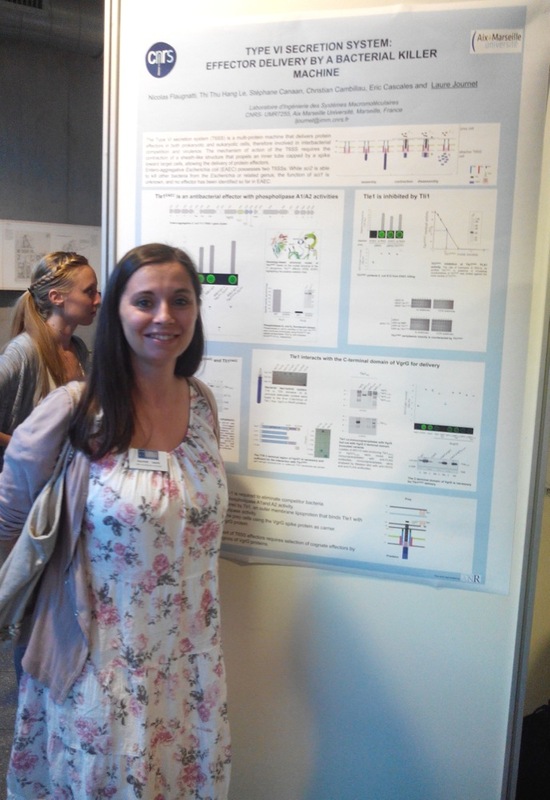 Congratulation to Laureen for her Award of the ‘Best Oral Presentation’ at the Doctoral School meeting ! Eric C. is presenting the ‘Assembly and structure of the T6SS membrane complex’ at the FEMS meeting in Maastricht (The Netherlands). Congratulation to Rahim for his ‘Nature Reviews in Microbiology’ Award of the Best Poster Presentation at the BacNet15 meeting ! Rahim is presenting a poster at the BacNet 2015 meeting at San Feliu de Guixol (Spain). 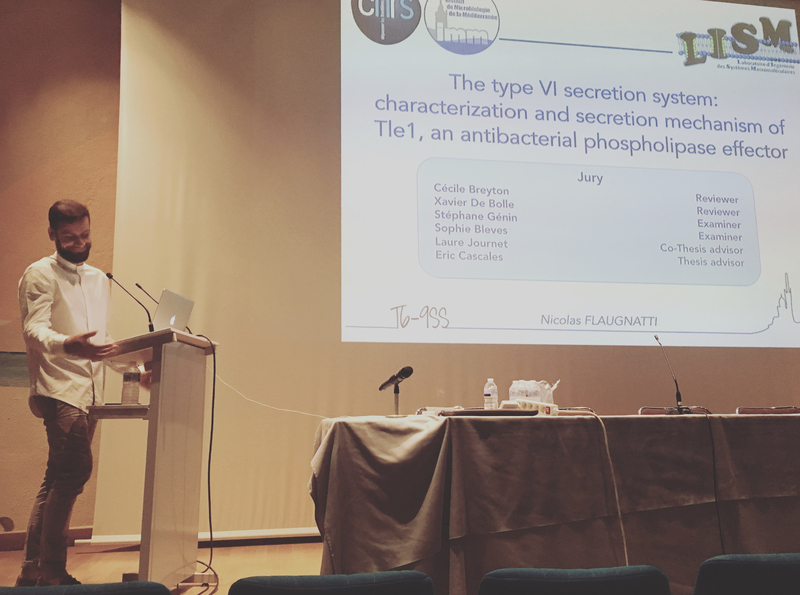 Laure, Rahim, Laureen, Nicolas and Maxence are at the Institut Pasteur Symposium on ‘Bacterial Membranes’. Eric C. is giving a talk at the EMBO Conference on ‘Mechanism and Regulation of Protein translocation’ in Dubrovnik (Croatia). Rahim was awarded the Jean-Pierre Ebel Award of the SFBBM – a travel grant to participate to a conference. Let’s go to the BacNet15 meeting ! Maxence joined the lab for his Master 2 training work. He will focus his work on the characterization of a T9SS subunit. Rahim is leaving the lab for a 4-week training period in Remi Fronzes’s laboratory (Pasteur Institute, Paris). Nicolas is starting his Ph.D. All the best ! 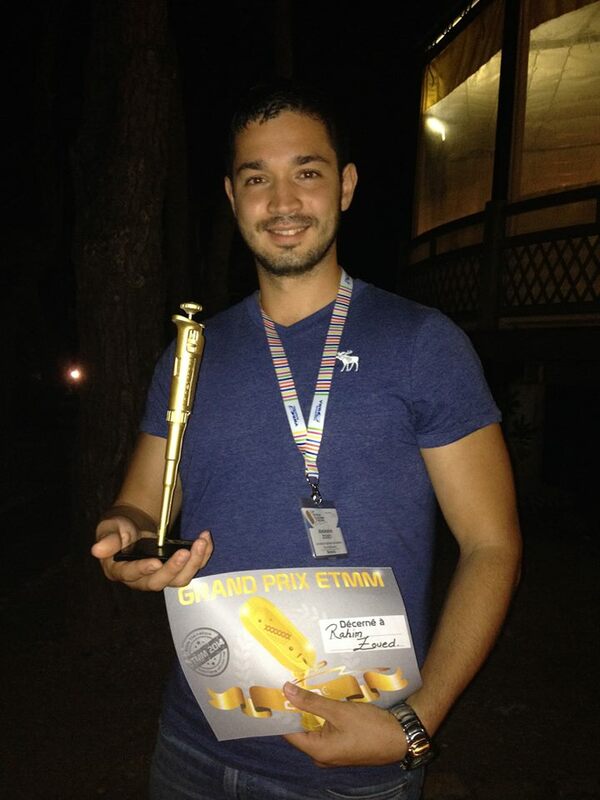 Rahim was awarded the “gold pipetman” for the best oral presentation at the meeting ! Congrats ! Laure, Laureen and Rahim are at the “Ecole thématique de Microbiologie” in Carry-le-Rouet (France). Eric C. gave a plenary lecture at the latin-american PGPR meeting in Cordoba (Argentina). Nicolas succeeded at his Master 2 ! Congratulations ! Laure and Rahim are at the Gordon Conference on ‘Bacterial Cell Surfaces’ (Vermont, USA). Thank you to our three undergraduate trainees, Doriane, Alexandre and Yoann, for the time and efforts in the lab ! Elodie obtained the best mark for her oral presentation on the work she has done in the lab with Laure ! Not for her performance in Bowling ! Laure and Laureen are at the 3d Molecular Microbiology meeting in Würzburg (Germany). Nicolas joined the lab for his Master 2 training period. 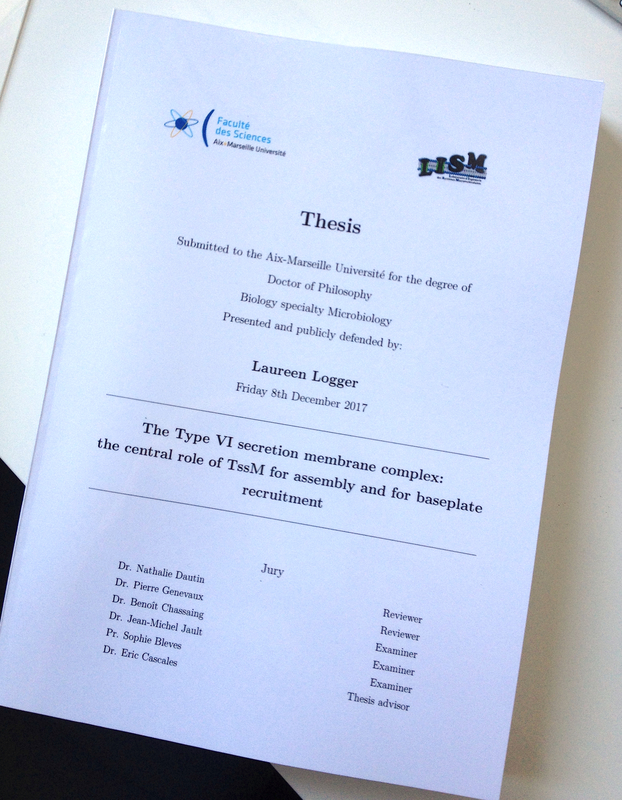 He will work with Laure on the effectors delivered by the T6SS in enteroaggregative E. coli.